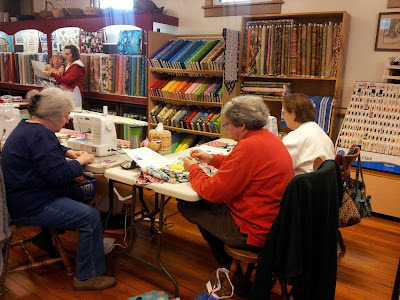 What do you get when you combine a small town, locally owned quilt shop with amazing people, lots of fabric, a Twilight movie marathon and food? Seven (7) new and wonderful quilts that will brighten the hearts and laps of persons living with ALS (Lou Gehrig's disease) daily. Quilting for ALS at Fields Quilt Shop in Gloucester,Va. Hello Quilters Dream extended "Dream Team" family members! We are always thrilled when someone uses and promotes our batting AND even better, includes tutorials for your (okay, our) enjoyment. Well, today is a bonus day for all of us! 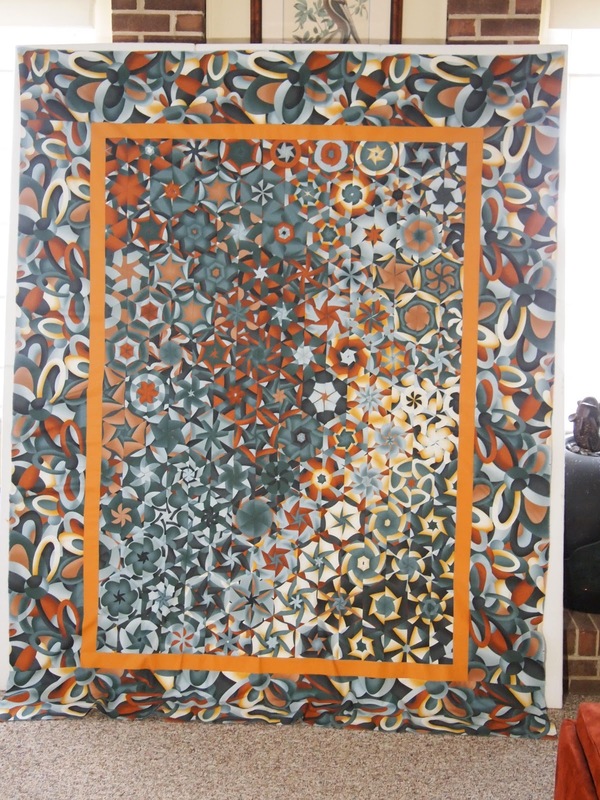 Jackie O'Brien, affectionately known as "The Quilt Ninja" to those of us in the Virginia Beach, VA area, is a master quilter. Her specialty is the "One Block Wonder" quilt and her classes on this quilt sell out locally. We were fortunate to have Jackie as part of our working "Dream Team" at the Mid-Atlantic Quilt Festival in Hampton, VA a few weeks ago. If that isn’t fabulous on its own – Jackie’s latest One Block Wonder she is currently working on (pictured below) will be graciously donated to the Hopes & Dreams Quilt Challenge for ALS! We are way beyond thrilled to receive this beauty and equally thrilled that Jackie is a friend of Quilters Dream Batting. You might want to become a follower of Jackie's blog as she always surprises us with happiness. THANKS, JACKIE!